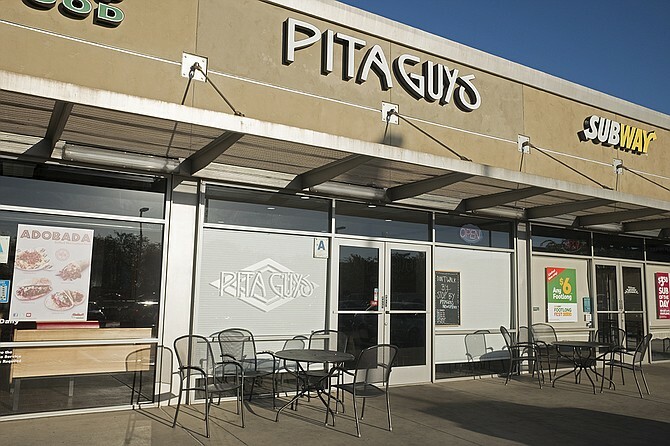 This small shop near Cal State San Marcos resembles the sort of fast-food pita sandwich shop chains that tend to hug college campuses. However, this one's the small, independently owned effort of two brothers, offering halal meats and eschewing frozen ingredients. Expect balanced and flavorful Mediterranean meals for ten bucks or less.